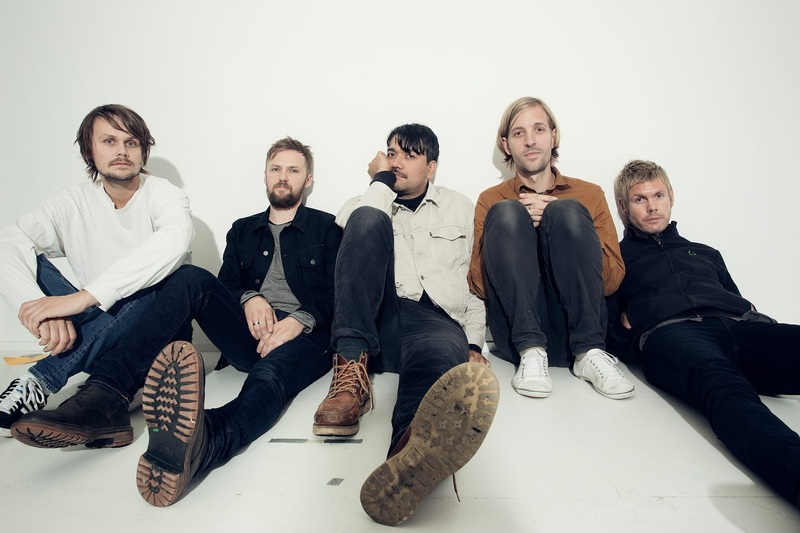 Beezewax are a Norwegian based Indie band who are creating some good sounds. I first saw this lot at Middlesbrough's independent annual music festival 'Twisterella' ran by 'The Kids are Solid Gold' promoters. It's always an ace day full of tunes and beer. Anyway we went to see Beezewax and about halfway through their set I recognised their drummer Chris from Instagram (official internet friend). Chris is a fellow Modernist and we got talking all things mod and 60t's after the gig. So I thought I'd put a few words together to describe a band definitely worth checking out. Beezewax combine solid Indie sounds with chilled surfer-rock guitar to create a great overall vibe. The type of tunes you can bop about too without too much concentration being involved. What I mean by this is you can take in the sounds without having to listen out for every individual instrument. The band are really good musicians and play their instruments with proper grit and passion. When I saw the lads they played the Westgarth's downstairs room (legendary Boro music venue) and it was a packed out affair full of the usual Boro muso's who flock to Twisterella year on year. Beezewax are defo in the 'chilled out' category producing tunes that hit people's ears as soon as they're in the vicinity. You've got to enjoy that more relaxed side to Indie music and embrace it whenever you can. When we all stop taking music too seriously we will be able to enjoy it more. The lads have been around a long time but that doesn't stop them from producing honest indie music. A track I particularly liked was, 'Out of The Window' which really sums up the bands sound. Imagine 90's Radiohead spliced with Nirvana and that's what Beezewax have produced here. Chilled guitar as cold with great melodies give the track that summer party vibe when you want to ease the guests into your playlist. It's a class track so get on it Out of the Window. Photo by fotograf julia naglestad.